“Perhaps the most difficult person we have to deal with in the course of the day is the person we look at in the mirror every morning,” says author William Ury. I’ve been required to read both, first in public policy school and again in business school. They’re the kind of books that get weathered from repeatedly being yanked open in the hours before a difficult conversation. 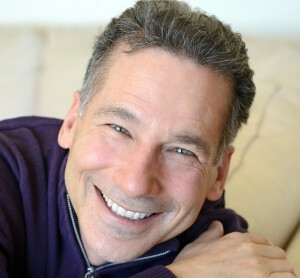 Ury recently embarked on a book tour for the third installment in the trilogy, “Getting to Yes with Yourself (And Other Worthy Opponents),” which will make a stop at 7 p.m. Tuesday at the Evanston Public Library. Chickening out. At the last moment, wracked with fear, you don’t ask for the raise you want. You hold it together at work but lash out at your spouse or children when you arrive home. “They don’t serve our true, long-term interests,” Ury said. He tells this story to illustrate the business case. Diniz’s wife and daughter called in Ury, who first asked Diniz what he wanted. The reply was that he wanted the company’s stock at a certain price and the elimination of a bunch of people. In four days, the situation was resolved with Diniz stepping down as president of Brazil’s biggest retailer, a company his father founded. Diniz set up a new office, started pursuing new deals and took his family on vacation, Ury said. It’s not the same as backing down. It’s more like, when analyzing the battlefield before combat, the most important question should be whether your troops are ready. It’s a question of introspection. 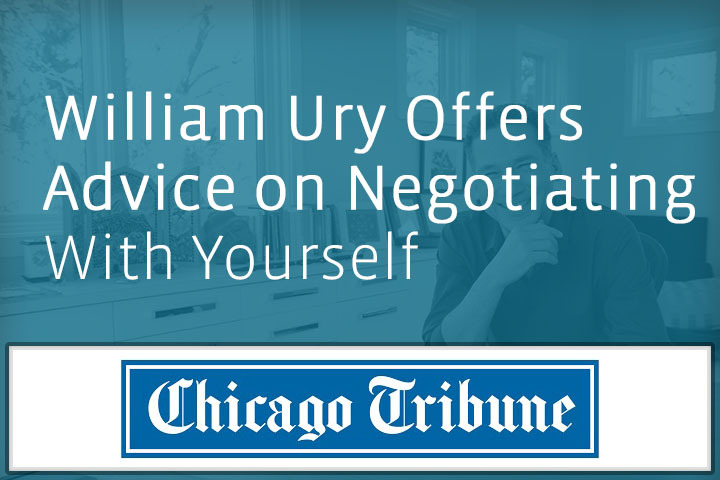 No Replies to "William Ury offers advice on negotiating with yourself"